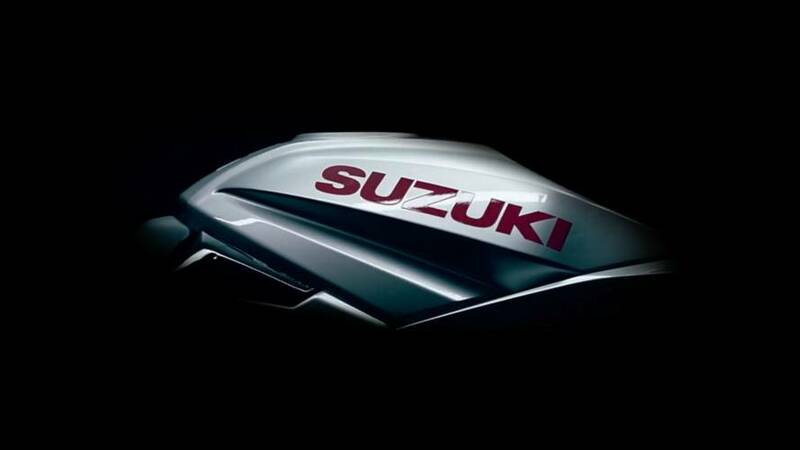 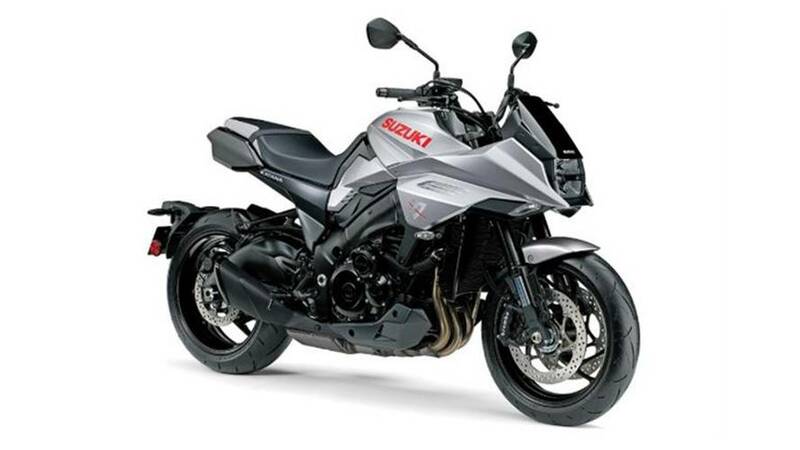 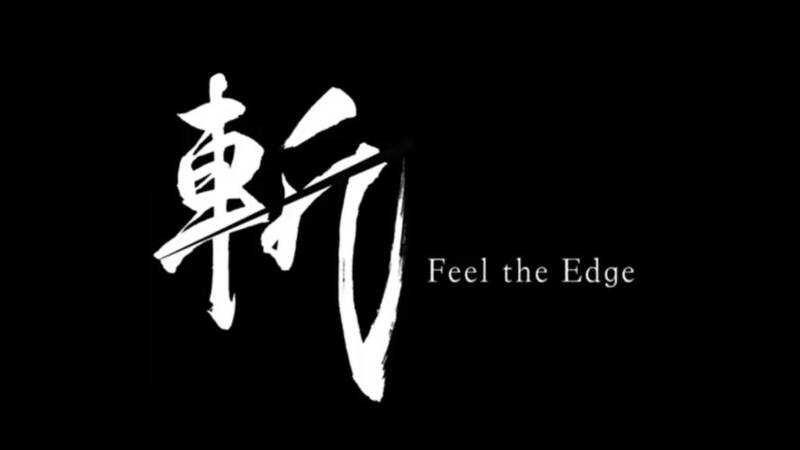 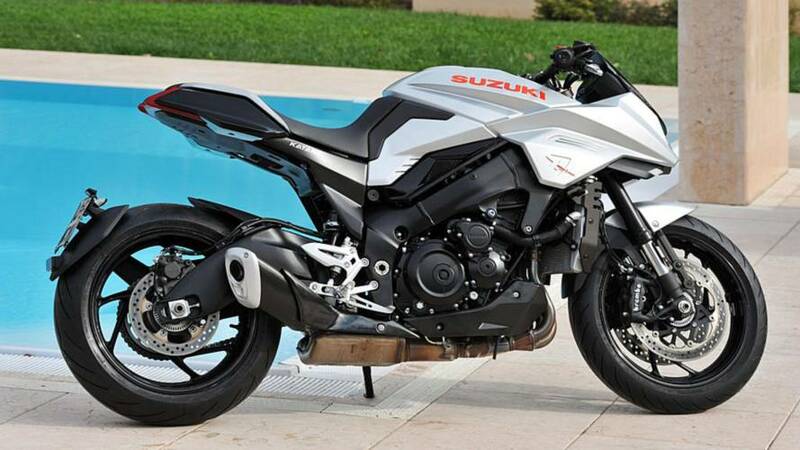 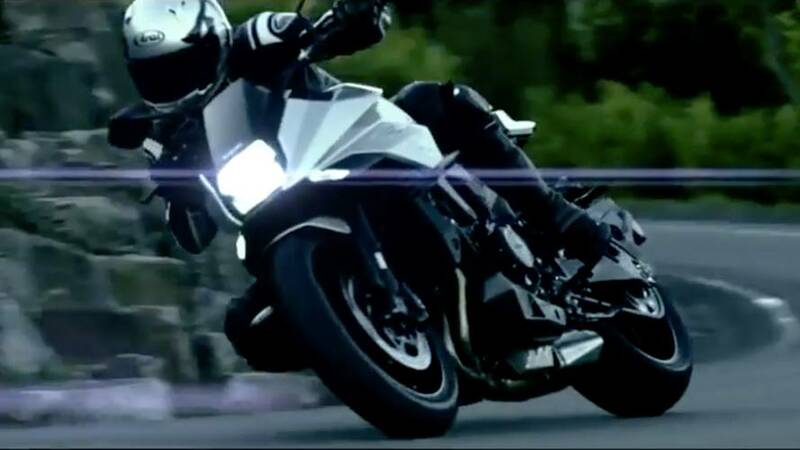 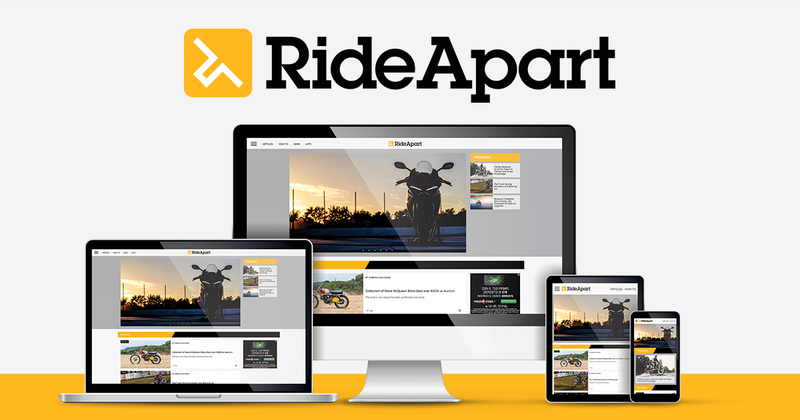 Word around the campfire is that Suzuki filed for a trademark on the Katana name and logo again. 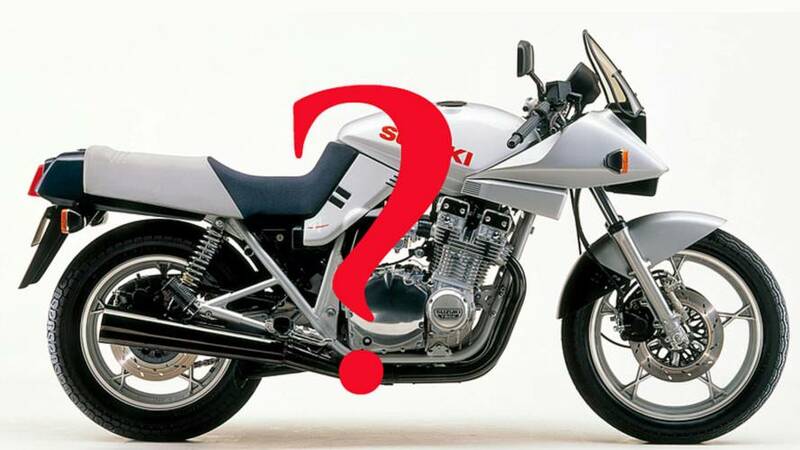 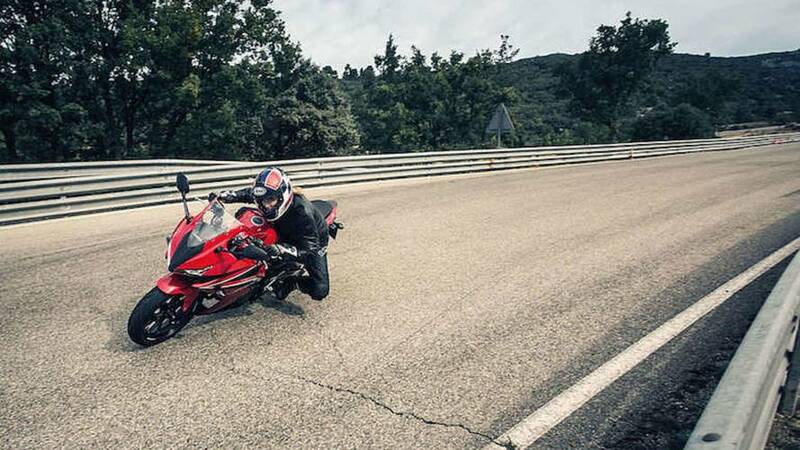 Could this be the rumored new turbocharged bike? 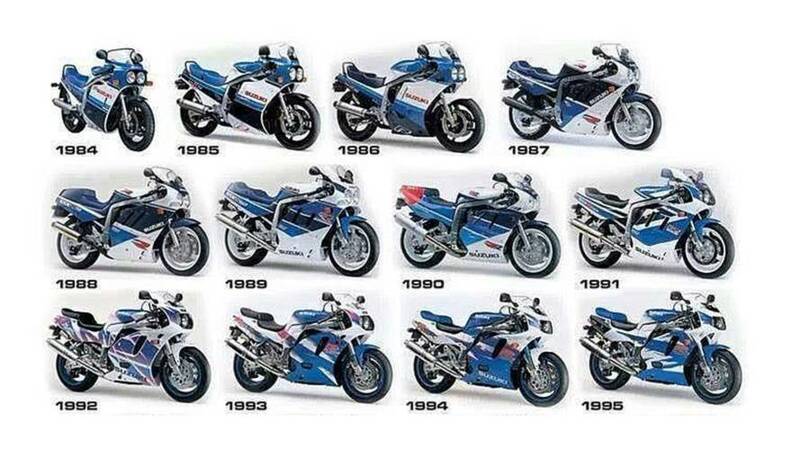 The 1980s was a decade of the future. 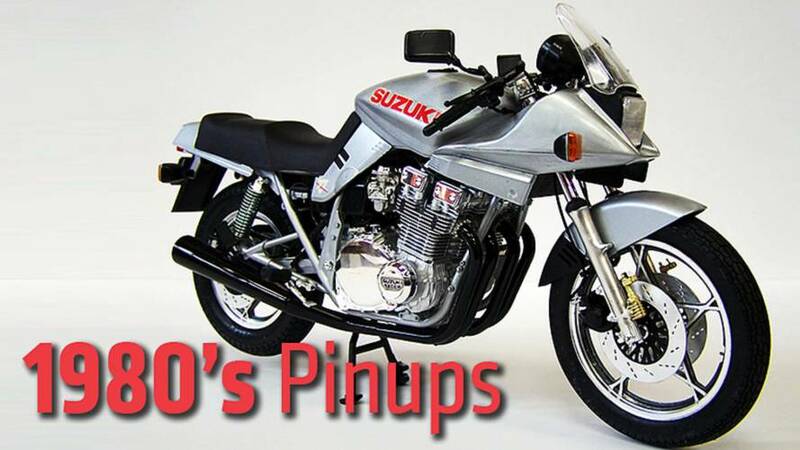 These are the bikes that made it all possible; they are the five most beautiful motorcycles of the 1980s.